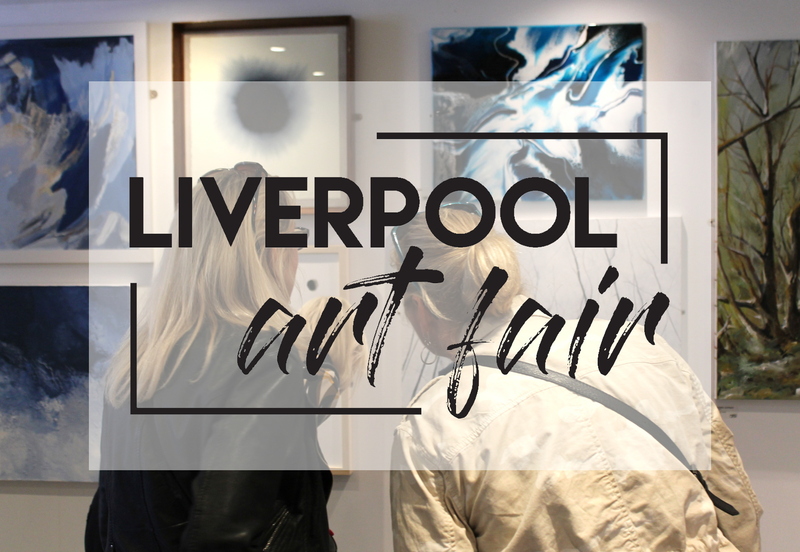 Sign up and be the first to hear news of Liverpool Art Fair 2018, plus get invites to our launch event and much more! If you are an artist who would like to find out more about submitting work, please subscribe here. If you are an art lover who would like to find out more about visiting us, please subscribe here. This entry was posted in Liverpool Art Fair 2018, News and Announcements and tagged Affordable Art, Liverpool Art Fair. Bookmark the permalink.